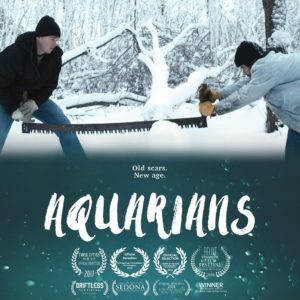 After a limited theatrical run, Aquarians, an independent feature about faith and family, is now available on Amazon prime. 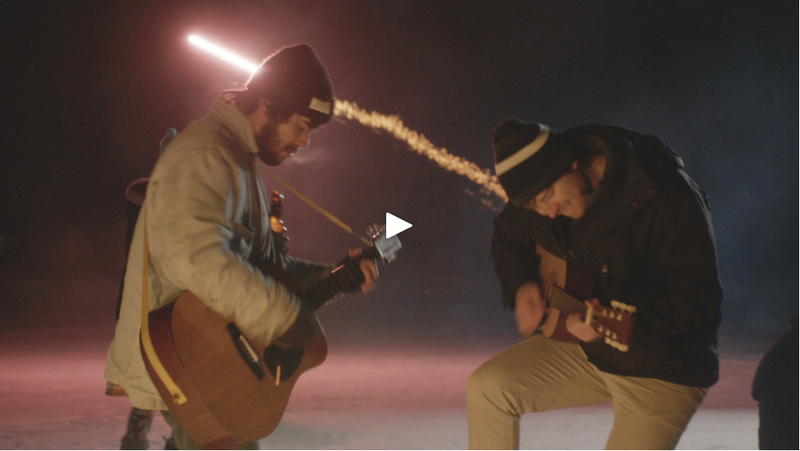 We created an intimate, and sometimes mysterious, vibe with piano, accordion, winds and viola. Congrats to director Michael McGuire and the team!